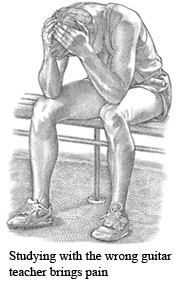 The shocking truth revealed – 90% fails. That's why you've got a get the best tuition money can buy. Finally you can discover the shocking truth. 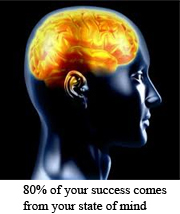 90% Of all new learners fail to achieve their goals. The reason for this is sub-par guitar tuition! That is why you can absolutely not allow this to happen to you. 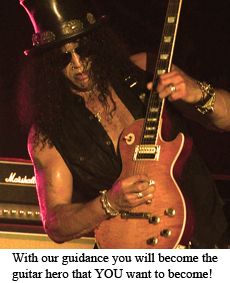 The guitar mentor you select for your weekly guitar lessons will have a lasting impact for the rest of your life that. You simply cannot take things lightly. You do not want to learn bad technique and have to relearn the guitar. That is effort time and money lost. Save money, save time and learn with the best from day one! 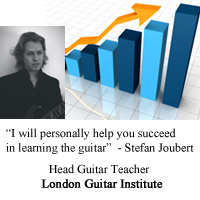 You can take second-rate guitar lessons from anyone, or you can simply study the guitar with the best guitar teacher London has to offer. The decision is in your hands. CHOOSE THE BEST GUITAR INSTRUCTION FROM DAY ONE! View our guitar programmes here. Here, are the true facts: 90% of complete beginners give up playing the guitar after barely 4 months of learning. If you're still playing after 4 months (from being a complete beginner), then you already belong to the top 10% of aspiring guitarists. 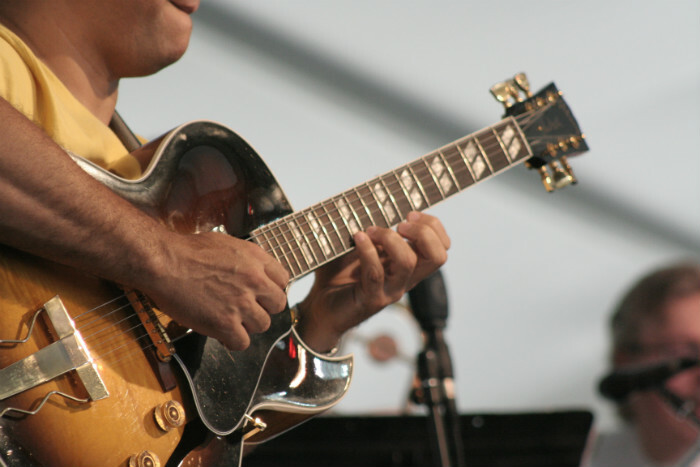 proceed to intermediate concepts such as improvising or playing substitute chords. Very very few (less than 1%) will even get into playing advanced guitar solos, intricate harmonies, special techniques and advanced chords. What makes the difference between a guitarist who never gets past struggling to strum two open chords and a guitarist who has a solid command of his or her instrument? Answer: It's not their talent or ability; It's the skill and competency level of their instructor and mentor. THAT is the key element. Our head guitar teacher has personally studied with some of the greatest guitar mentors on this planet including the late Johnny Fourie (John Mclaughlin's friend and colleague), Abri Jordaan (one of the greatest classical guitar teachers) and other music legends. He is familiar with rock, jazz and classical guitar styles and have excelled at a world class level in all three styles. He is also remarkably well known for his ability on touch guitar. He can play and improvise fluently in standard tuning as well as his "top-secret" guitar tuning in touch guitar. He has successfully taught guitarists from the age of 15 including guitarists who have now gone to develop their own music schools. He knows how to turn you into the extraordinary guitarist YOU deserve to be! Learning to play the guitar is first and foremost about your state of mind. Without proper motivation and encouragement from a mentor/teacher, it will be extremely difficult to learn how to play to the best of your ability. Practicing with the correct technique is 20% of the game, but success is powered by a perfect state of mind! 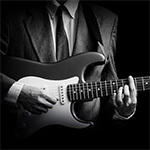 We will work with your goals and ambitions to make you the guitar player you want to be! If you want to learn how to play for the fun, then we'll turn you into the best amateur guitarist you can possibly be! If you want to learn how to play chords properly to play music in your local church - You're at the right place. If you want to become the next Yngwie J. Malmsteen - we will work with your goals to ensure they are achieved! Whatever goals and ambitions you may have, we are 100% committed to making your dreams a reality! 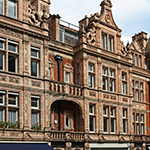 Enquire today and let's take you from where you are to where you want to go. All levels and goals are welcome (Absolute beginners to very advanced). If you want to learn from someone who's virtually played in most modern guitar styles and has a master knowledge of the guitar, if you want to invest your money prudently and get the best possible guitar education that money can buy, you've just found it! 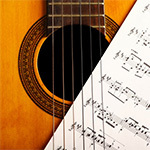 Please do visit our guitar programmes to find the best program available for you. "All levels and goals accepted - regardless of whether you want to play for fun or become the next Yngwie Malmsteen"